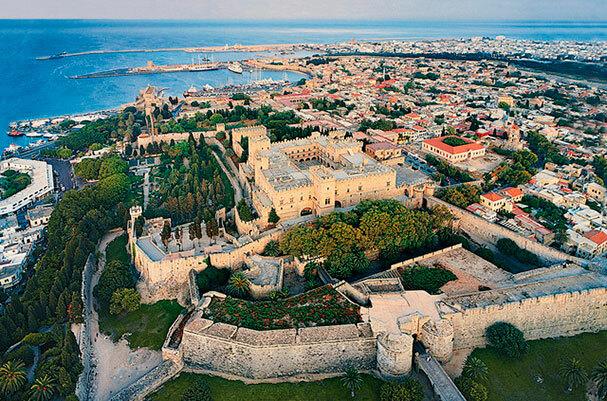 Europe Travel S.A. – Rhodes. 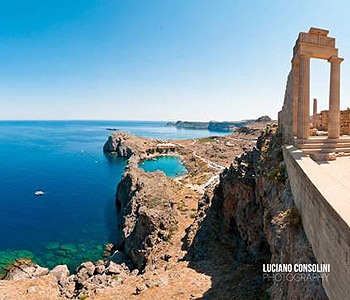 Destination Management Company (DMC), Incoming travel agency on the island of Rhodes (Rodos, Rhodos) – Greece . Rhodes Incoming Tour operator, Rhodes Incoming Travel Agent. Established in 1989 it was built on a foundation of destination knowledge, with a proven record as a well respected and trusted business partner representing a score of Travel Agents & Tour Operators around the globe. To be the Destination Management Company (DMC) of choice, meeting customers’ needs by satisfying business-to-business requirements, delivering ISO 9001 certified service with focus on excellence, at competitive rates. To develop with our customers a professional relationship based both on mutual respect and on our desire for creative win-win business solutions, ensuring strong mutual business profit results and a long-lasting cooperation. Effective management across a culturally diversified base and size of tour operators, MICE organizers & PCO, business systems and processes. The island of RhodesA fascinating, cosmopolitan resort at the crossroad of two continents. One of the largest tourist destinations of Greece, accounting for 17,5% of the country's foreign tourist arrivals by chartered flights, offering over 95,000 beds in hotels and self-catering apartments. A popular destination appealing equally to all target markets with competitive tourism products incorporating a varied combination resulting in the perfect holiday destination! Europe Travel offers in Rhodes top quality of incoming travel agent services, for Tour Operators and Outbound Travel Agents and also manages professionally group travel experiences for your next incentive, event or conference getaway.